The Homeless characteristic is generated from the "Homeless Dwelling Type" under Special Ed Tab-> Student Demographics. Note: The dwelling type must have a state code to be reported. 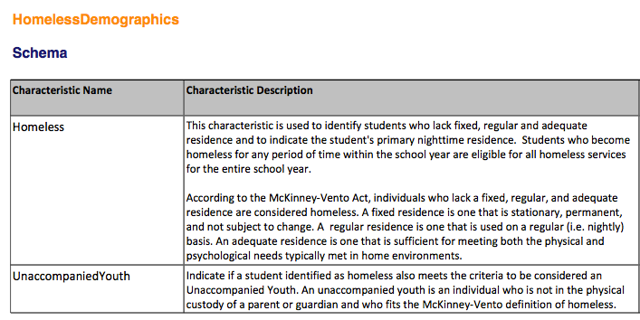 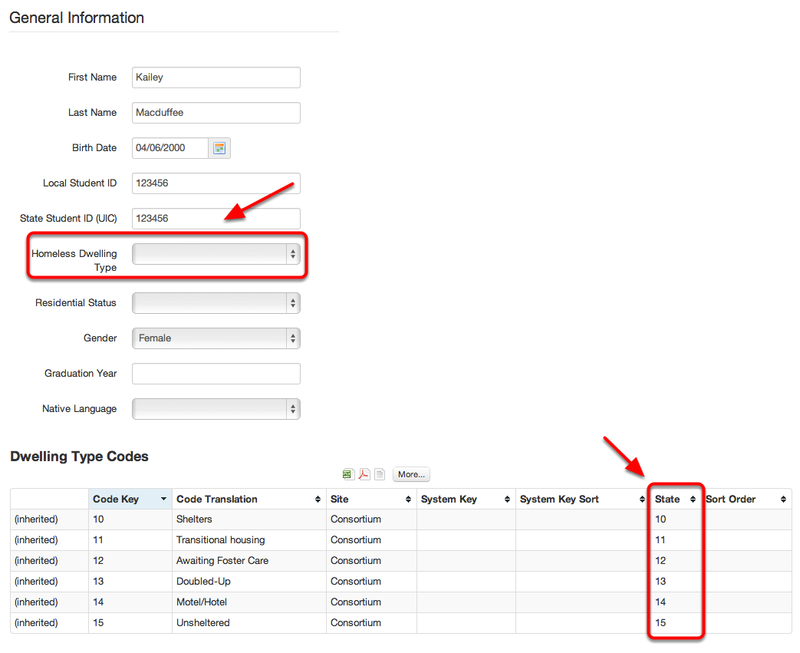 The Unaccompanied Youth characteristic is generated from the Students Tab-> Homeless Details link.